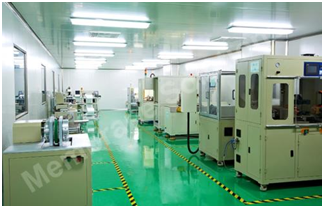 Series of MS-AMYQ are exclusively designed for air monitoring. 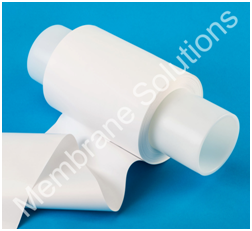 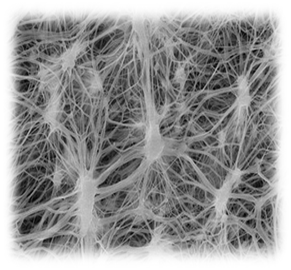 Membrane Solutions choose the safestpolytetrafluoroethylene(PTFE) as membrane material because of its remarkable features, such as: low chemical background, light quality and high chemical resistance. 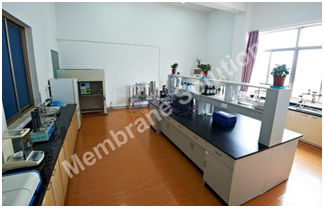 *Custom roll, Sheet, and disc sizes available upon request and specification of other, please feel free to contact withinfo@membrane-solutions.com.